One of the ways you can simplify your business payment collections is through the use of recurring billing. Recurring billing is a practice in which you automatically have payments collected from your customers. Most payment gateways allow you to set up recurring billing. Some services will charge you a monthly fee for recurring billing, and others will include the option as part of the regular costs. Recurring billing works in much the way it sounds. You set up a system to automatically collect payment from your customers. Chances are, your service providers use recurring billing. When your auto loan payment or payment for some other service is taken regularly and automatically from your checking account or charged to your credit card, recurring billing is usually involved. You set up recurring billing with your payment gateway. You take the initial payment from your customer. The information is entered into the schedule provided by your payment gateway. The amount, recurring date and customer information is saved, and next time the bill is due, the amount is automatically deducted. The funds are deposited into your designated bank account automatically. This process can be set up to bill depending on the payment schedule: monthly, quarterly, semi-annually, yearly. Most payment gateway programs make it easy to set up and cancel recurring billing. Additionally, if the bill is rejected, or if there are insufficient funds, you are usually notified within a couple of days. You can then move to collect payment, and any applicable fees. It is possible to get a recurring billing system to notify your customers when a payment is deducted from their account. Additionally, it is possible to direct the payment gateway to send automatic invoices. This can be a good option if your customers do not want to have the money automatically deducted. You can arrange to have a recurring invoice sent periodically, and have the customer directed to a payment form that he or she can use to make a payment. Recurring billing is especially appropriate for customers that have a monthly subscription or that buy a set amount of merchandise every month. It is especially designed so that it is possible to easily collect payments automatically without having to always manually send an invoice or make a collections call. You can see where there would be many advantages to recurring billing. First of all, being able to “set and forget” the billing for some of your clients saves time. You do not have to generate invoices or try to collect payment on your own all the time. Instead, the automatic feature does it for you, freeing up time for you to run your business. Another advantage is due to cash flow issues. When you have recurring billing, you always know when your cash is coming in. You can keep better track of when you will be getting money, since it always comes on the same day. On top of this, automatic billing allows you to significantly reduce late payments. Late payments can cause cash flow problems, since when you need to meet your obligations, it hurts to be waiting on a customer. Also, you do not have to deal with as many collections calls. Recurring billing is also cost efficient. 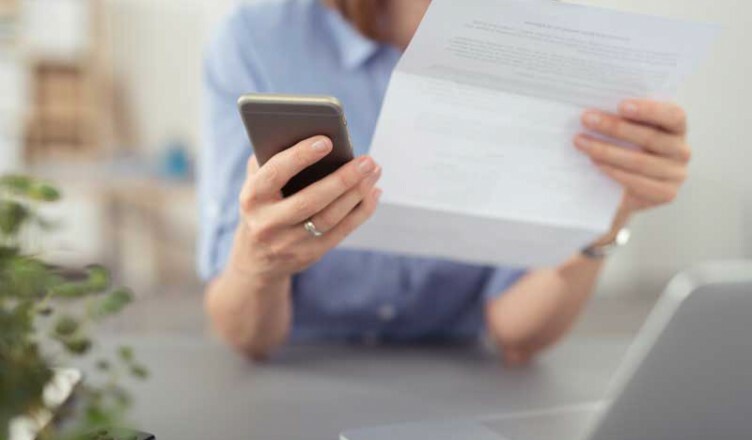 When you have recurring billing, there is no need for paper. This cuts on paper, printing and postage costs. You can set up notifications and alerts for your customers via email, and that leaves you free to use your capital for other activities, rather than wasting it unnecessarily on invoicing. Recurring billing can be a great business tool and resource. Make sure that you research available options and companies. Find out which payment gateways offer recurring billing, and at what price. When properly applied, recurring billing can save you time and money, while reducing invoice related problems and improving business cash flow.